house | Oh Look! It's A Blog! 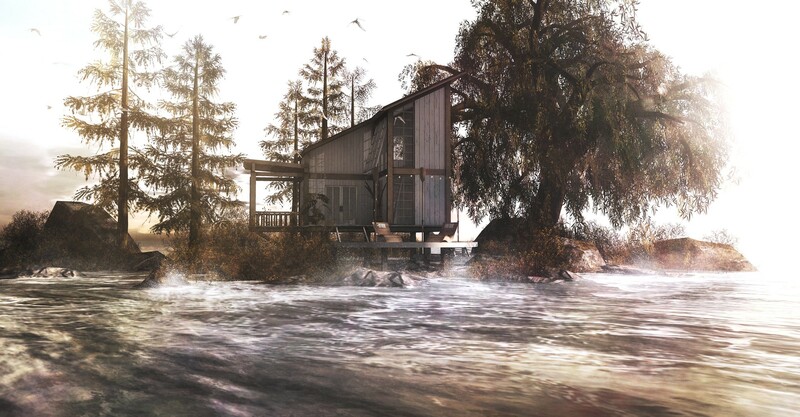 [Tia] is in this round and has released a fantastic boat house with lots of matching add ons. Tannenbaum Holiday Market opens tomorrow – November 25th. I am using a bunch of the decor items from this event first – (will show more stuff later) I just got carried away with decorating a holiday themed living room. Quick post today, I wanted to show the new build from The Loft available at 6 Republic.